The GALILEO SOL offers state-of-the-art technology and a long list of advanced features that make diving safer and more fun. 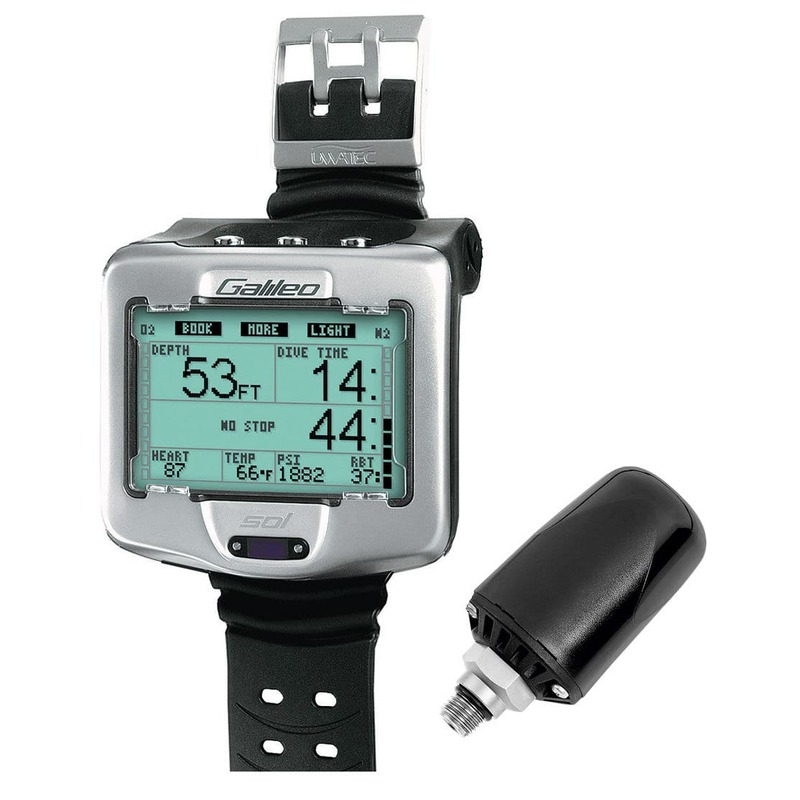 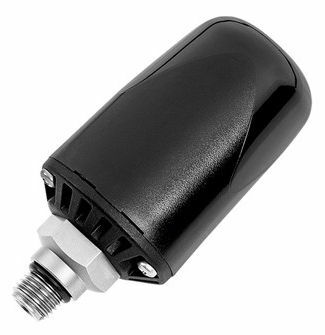 It includes hoseless air integration, it can handle three nitrox mixes up to 100% O2, it comes with a heart rate monitor that also measures skin temperature, and its algorithm calculates true remaining bottom time (RBT). 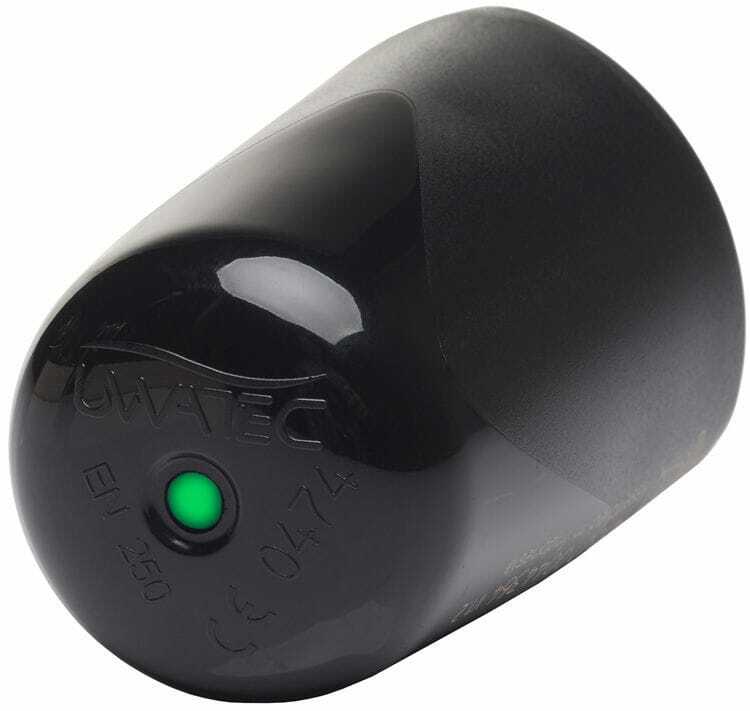 It also comes with of the best on-board digital compasses and incorporates Microbubble technology and Profile Dependent Intermediate Stops which respond directly to your personal physiology to add layers of safety to your diving. 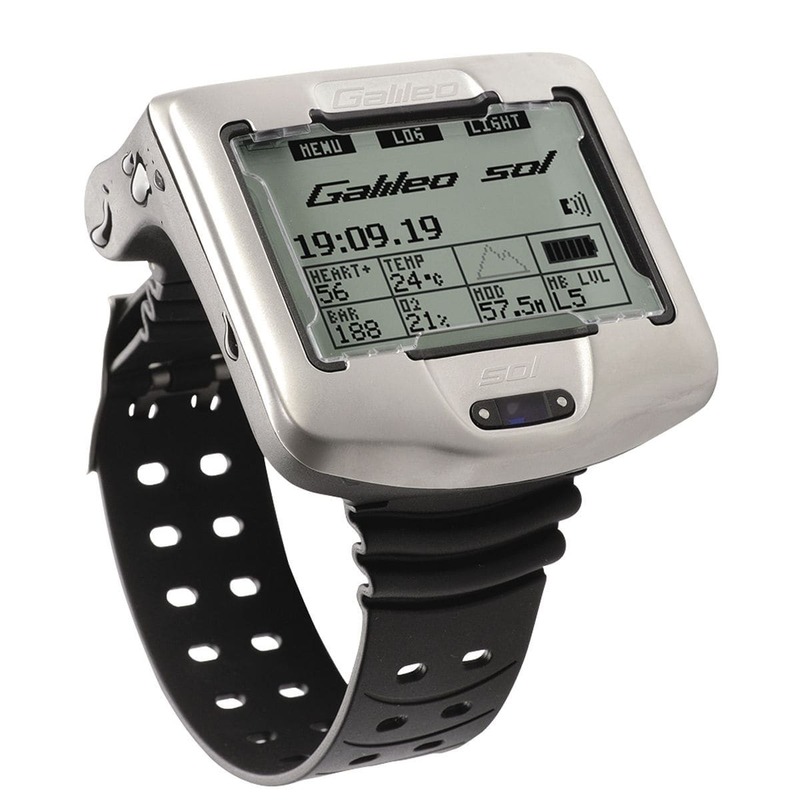 Loaded with computing, navigation and personalization features you can’t find anywhere else, the GALILEO SOL is a must-have addition to your dive kit.